If you’re looking for a talented DJ for your wedding, corporate event or party, you’re in the right place. 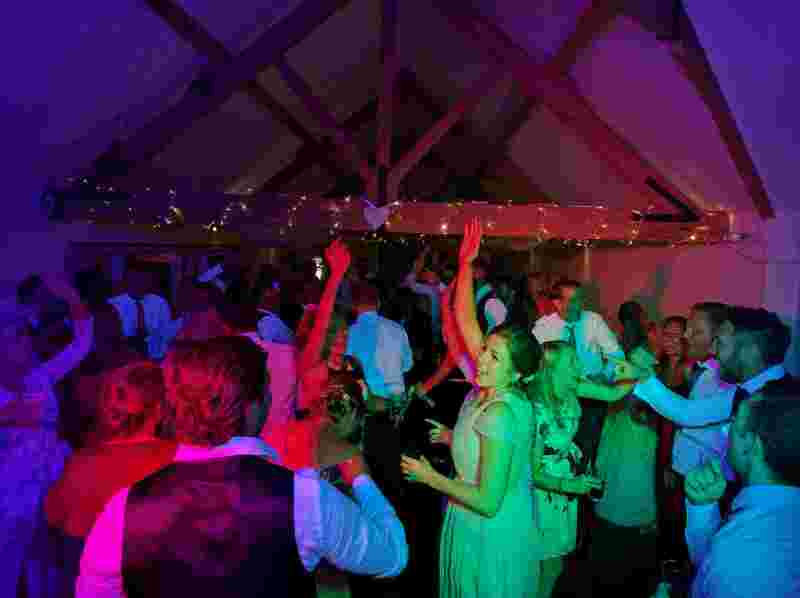 You can expect a creative DJ who will work with you to create a memorable party for you and your guests. Let us know the songs that will get you up and dancing. Or leave it up to the DJ if you prefer. Let's get you on the dance floor!